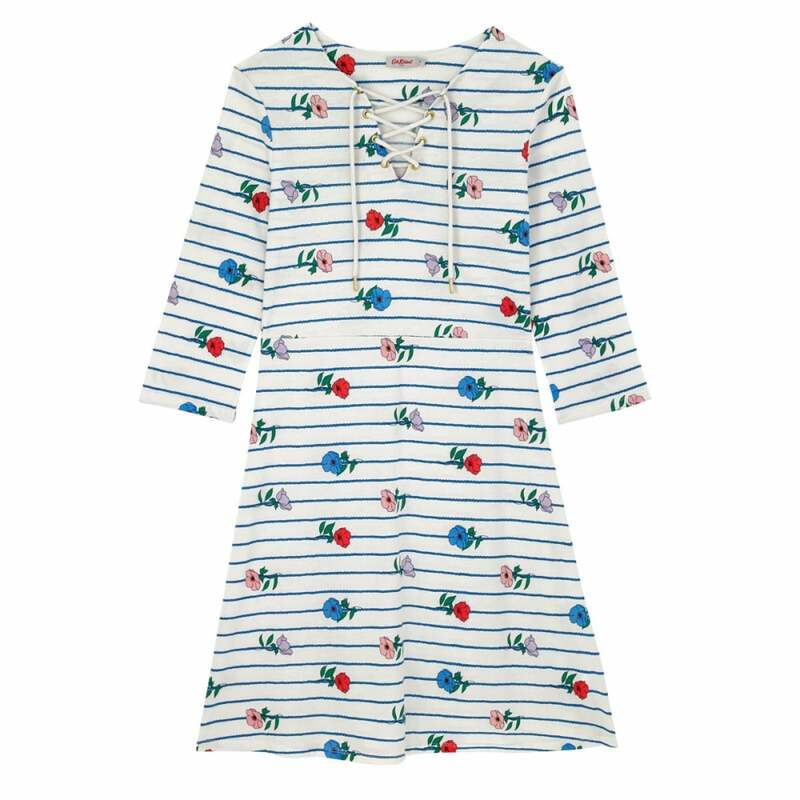 Nothing says Summer like a Breton Stripe. This one has been given a Cath Kidston twist with pretty pansies dotted all over it. We adore the lace-up neckline and the the golden eyelet detailing. Simply grab your favourite denim jacket and flats for a chic look that will be as at home at the beach as it will be running errands.